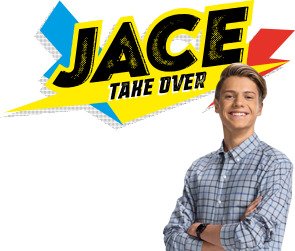 Let's find out how Jace savvy YOU really are! world with your fave Nick STARS! Have you ever seen a wheel of ribs THIS big?? Which Power Rangers Generation Are You?